How long have you been a Headwater guide and what made you choose this job? I’ve led Headwater’s Amalfi Coast Walk for the last 5 years but I’ve been working as a guide since 1996. 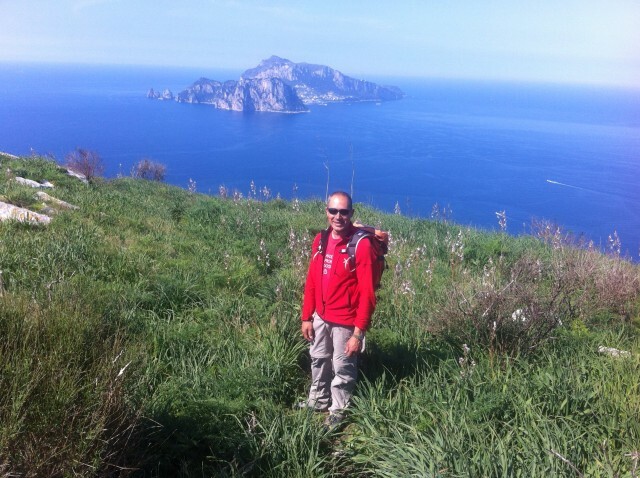 I began on my home island of Capri and started guiding walks on the Sorrentine Peninsula in 2002. I worked in the restaurant business for a while but gave it up to follow my passion for the outdoors! I’ve always enjoyed walking, climbing and kayaking and knew I should be working closer to nature. Have you always lived on Capri? I was born on Capri and moved to North America for several years before returning to the island to pursue my dream job. Capri has a strong tradition of farming, fishing and hunting so is the perfect place to live if you love nature and working with the land. Being close to nature and being able to share my love of the outdoors with Headwater customers. On the Amalfi Coast Walk we walk through centuries-old vines, olive and lemon groves, seeing flowers and plants that most tourists might not even notice. 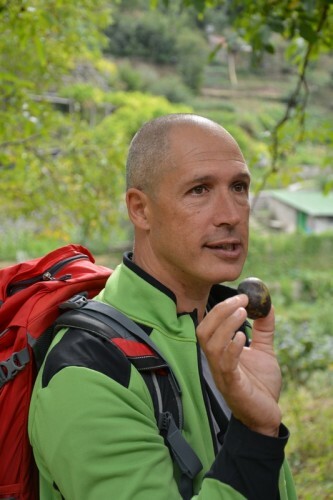 I love to share my knowledge about the local flora and how important it is to protect it – I’ve learned so much from local farmers and my own experiences with the land. I always try and seek out plants and animals that customers wouldn’t expect to find like the resident tiny blue lizards on Capri! I also love teaching customers about the history of the area and the local traditions. 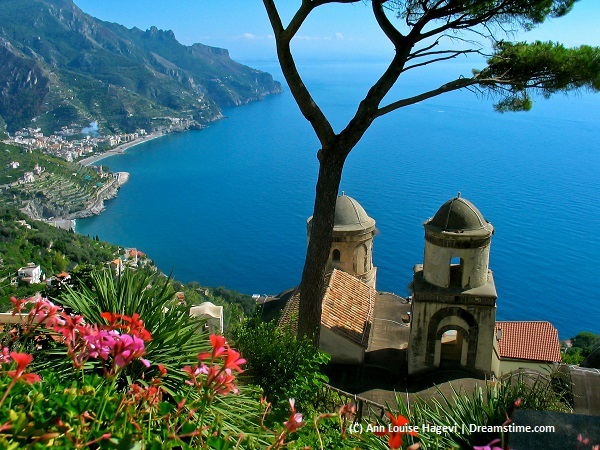 What are your personal highlights of the Amalfi Coast Walk and why? Day 2 is particularly good where we visit Ravello with its iconic cliff-side gardens and walk through the fascinating Valley of the Mills. The Path of the Gods walk is also a highlight on Day 4 – it’s one of the area’s most famous walks and offers an incredible panorama of the Amalfi Coast. I also love the last day where we walk along the Sorrentine Peninsula – it’s wonderfully quiet and uncrowded, with great views over to Capri. 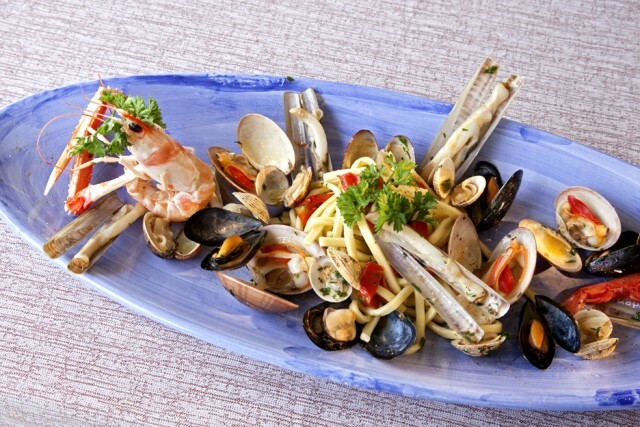 What are your favourite local dishes and what would you recommend to others? Coming from a family of farmers I’m particularly fond of dishes which use local, seasonal produce. Luckily there are many restaurants in the area that value the importance of locally grown vegetables and freshly caught seafood. One of the best local dishes I’ve had is the Gnocchi alla Sorrentina at the Hotel Bellavista near Massa Lubrense, where Headwater customers stay for the second part of their week, while the Hotel Ristorante Garden in Ravello, where customers spend their first three nights, serves really good seafood. On our walking days I’ll seek out traditional trattorie for lunch where we can sample freshly cooked local dishes and I’ll suggest places where customers can eat on their free day. I also try to arrange a visit to Da Francesco on one of our walking days if customers fancy it (at additional cost). It’s a great pizzeria/trattoria where we’ll be shown how to make a proper pizza and sample the results! Would you recommend your job to others? Of course! It’s a privilege to do a job that you are genuinely passionate about.